Will it be Batman or Superman? 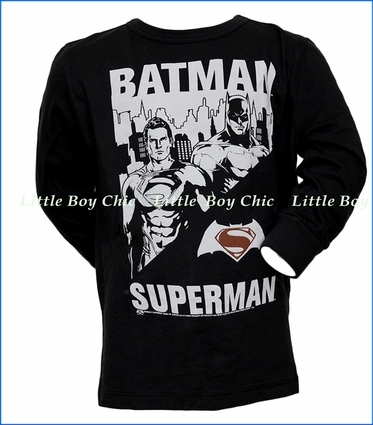 Everyone has a favorite and this soft graphic t-shirt juxtaposes the caped and masked arch-heroes in front of a cityscape. Graphic images use white and black effectively to evoke the more gritty and noir-styled period in the Batman and Superman story. Soft hand feel. 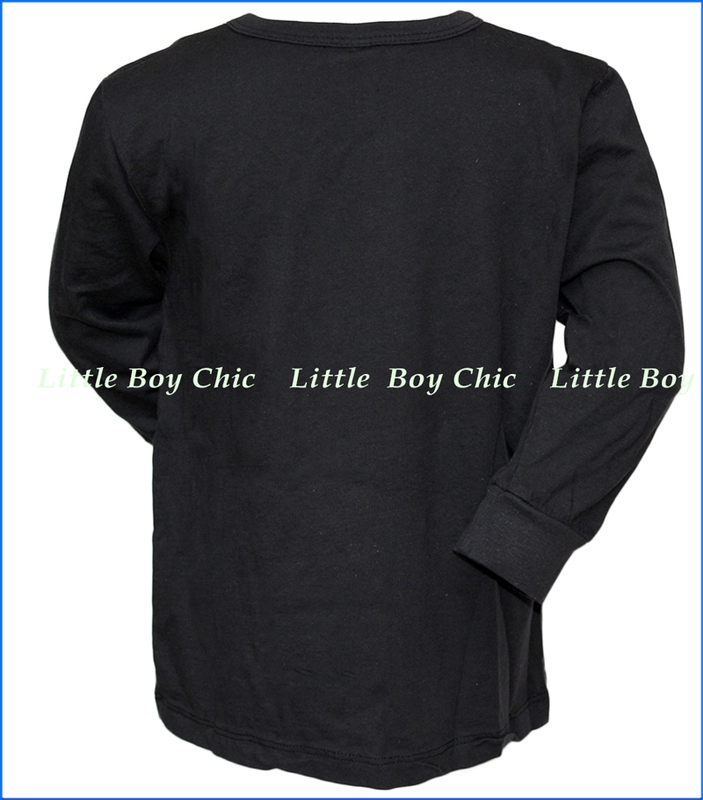 Three-quarter sleeves with elastic cuffs.